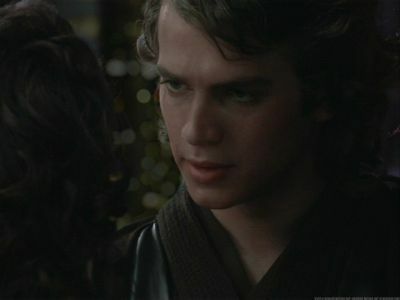 Anakin and Padme. Anakin consoling Padme before he goes to Mustafar to deal with the Separatists.. Wallpaper and background images in the アナキン・スカイウォーカー club tagged: anakin and padme episode iii. Anakin consoling Padme before he goes to Mustafar to deal with the Separatists.